Welcome back to another week of FFA!! What's on your agenda for this weekend? We will be listening to Conference and spending time with family. I always look forward to this time of year! 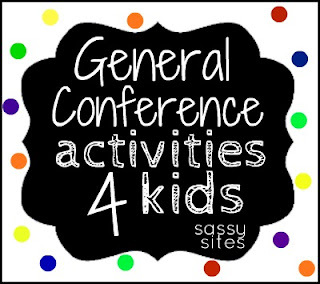 If you missed my post on General Conference ideas for kids... here it is! Tons of fun things your kiddos can do while watching/listening to the prophet. Because of Conference weekend, there will be no shout outs or Sunday spotlight, just a weekend full of family time! the winner is LUCKY #13! Congrats Addison Mae! 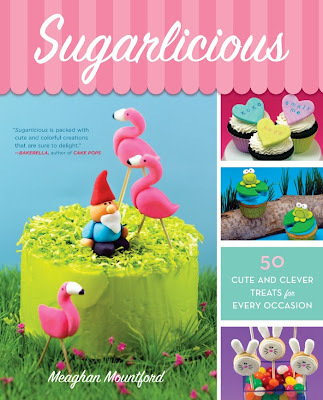 You are the new proud owner this amazing SWEET book! I will send you an email shortly! YAY! Perfect for Spring! Join me Monday when I announce a NEW vinyl creation that I've been working on... AND A GIVEAWAY!! Let's PARTY! 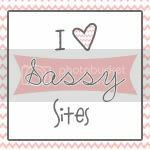 Link up anything: crafts, recipes, DIY, designs, family, etc. Thanks for hosting! She will love that book. I already have it. Yay!!! I'm first to link up! Thanks for hosting and have a great weekend. Thanks so much for hosting and have a great weekend with your family! Thanks for hosting. I cant wait to visit all the linkups! Have a great weekend! Thanks for hosting! 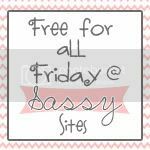 I see tons of links to check out! Thanks for hosting girl! Have a nice weekend! !